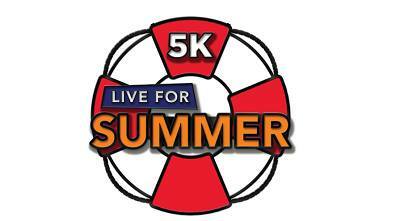 Lace up your running shoes and be a part of Raging Waters Los Angeles' inaugural Live For Summer 5K Run! Taking place on Opening Day, this exciting 5K will start and end at the Park's Main Gate, while also taking you through and around Raging Waters. One Day Ticket to Raging Waters, valid through June 2, 2019. Space is limited and this event will sell out. Register today and be a part of the fun! All logos and trademarks in this site are property of their respective owner. The comments and listings are property of their posters. All the rest Copyright © 2019 by 562area.com. All Rights Reserved.